Submitted by webmaster on 09/12/2018 - 15:21. Venice and its islands: a wonderful itinerary full of charm that can not be missed during a vacation in this beautiful city. Murano, Torcello, Vignole… but if you are looking for something amazing and not very well known, you should go to Burano and than to Mazzorbo. 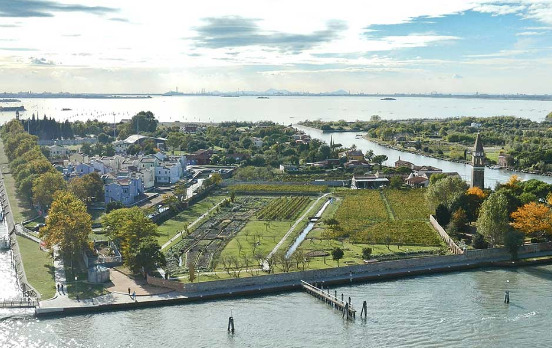 On this island you can walk among the rows of Dorona, the historic golden grape of the Serenissima, without forgetting to taste the ‘castraure’, the first fruit of the artichoke plant, that is greatly appreciated also by Queen Elizabeth II of England. When you come to Venice you often think of a holiday to spend only in the city. In reality, Venice offers many naturalistic corners, especially in its beautiful islands. In addition to the most well-known places, that in the summer are often very crowded, in the lagoon there are also many very special corners that offer unique experiences. Among these, Mazzorbo must be surely be counted among the most suggestive (get your apartment in front of the lagoon: see OUR OFFER!). Mazzorbo is connected to the island of Burano by a wooden bridge called ‘Ponte Longo’ (long bridge). With its long and narrow sheape, this island is considered an agricultural one because it is characterized by various cultivated areas that offers relaxing and definitely new walks compared to the ones indicated into the guides. In ancient times the island had a commercial role and was home of rich palaces, monasteries and numerous churches, divided into five parishes and enriched with the works of great artists including those of Paolo Veronese. 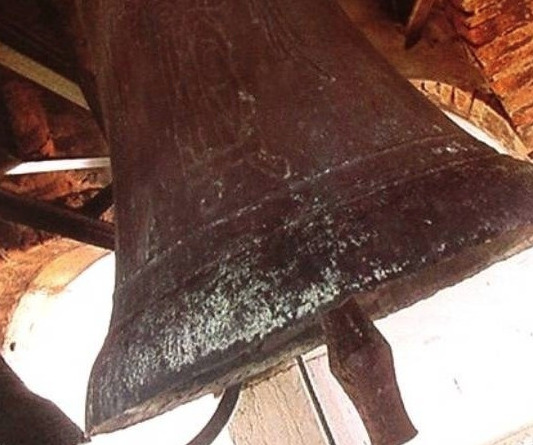 Even if today, of these wonders there is very little left, there are still important things to be seen as the oldest bell in Venice, dating 1318, that is in the bell tower of the Santa Caterina church. But the real peculiarity of the island, now, are its cultivation among which we point our those of the Dorona grape and the ‘castraure’ (get the best for your venetian holiday: see OUR OFFER!). The cultivation of the Dorona grape was flourishing during the Serenissima. After a period of neglect, however, in recent years the rows of vines have once again been returned to production, offering to the tourists wonderful walks, full of emotions especially at sunset during the autumn. Beautiful is also the awareness of being in Venice even if surrounded by a generous and lush nature. Another peculiarity of the island of Mazzorbo are the first fruits of the artichoke plant that is cut to allow subsequent collections. The original ‘castraure’ come only from this island and are protected by a special label that protects them from imitations. Especially between April and May, when the fields are ready for harvest, the beautiful violet spots of the artichokes are an extraordinary sight and the enthusiasts of this food can by this sublime product in the small farms scattered throughout the territory. Even Queen Elizabeth II of England likes the ‘castraure’ and every year makes a special production expressly prepared for her.